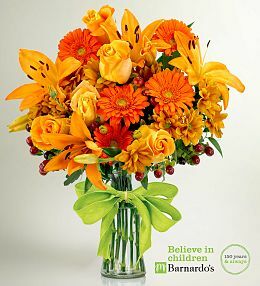 When it isn&apos;t possible to attend a funeral, sending fresh sympathy flowers is the next best thing to being there to offer comfort and consolation to relatives and friends of the deceased. 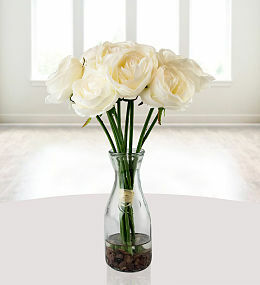 These flower arrangements serve as a gesture of kindness and understanding while fulfilling one&apos;s obligation to pay respects to those in mourning. 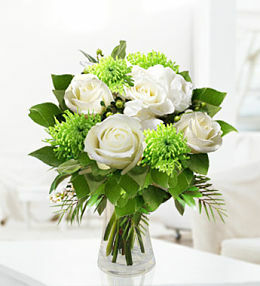 Choosing sympathy flowers requires consideration for the feelings of survivors of the departed. 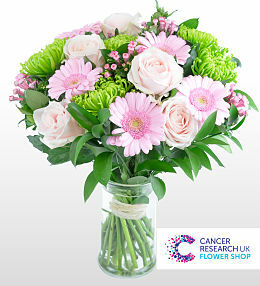 Our UK florists are wonderfully adept at crafting the most respectable and appropriate flower arrangement of sympathy flowers. 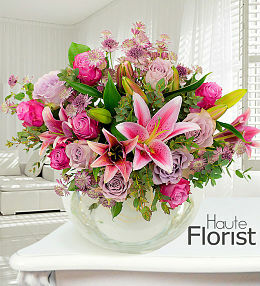 Whether it is a friend who has lost a spouse or a deceased business associate, the best adviser for the correct choice of floral arrangements is always the florist. 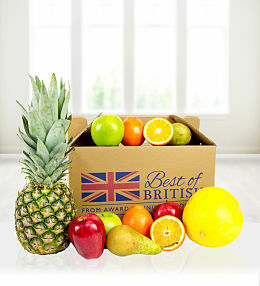 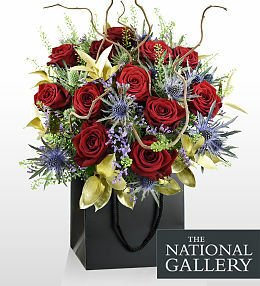 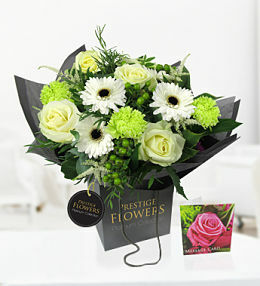 We appreciate you choosing Prestige Flowers to send sympathy flowers in the UK - we pride ourselves in a world class service ensuring customer satisfaction throughout the entire process of ordering flowers. 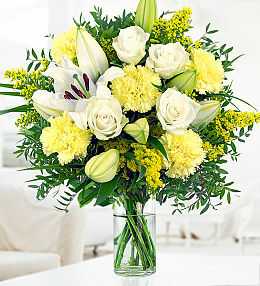 More than any sentiment expressed, extending one&apos;s genuine respect and sympathy to the grieving with a beautiful arrangement of sympathy flowers is the truest symbol of heartfelt kindness. 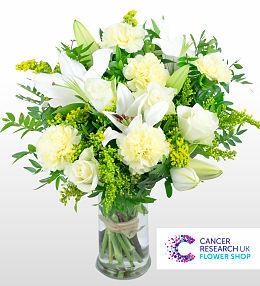 Provide the florist with the most important information such as name of the recipient of sympathy flowers, address where they will be sent and the type of flowers most appreciated by those in mourning. 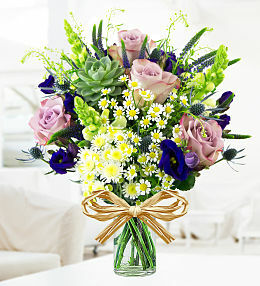 Recently there has been a return to the posting of a sympathy wreath on the doors of the homes of the bereaved. 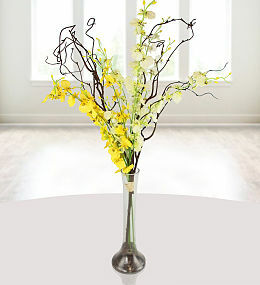 This is an old tradition that has been revisited with an updated version of these floral wreaths. 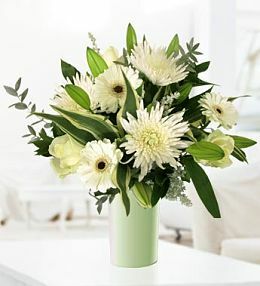 Today&apos;s sympathy flowers for front doors may be a wreath or a swag with lovely flowers intermixed with deep green leaves, maidenhair fern or ivy. 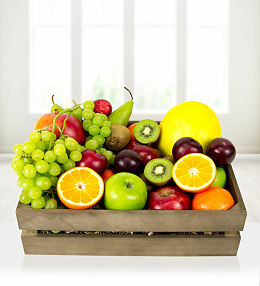 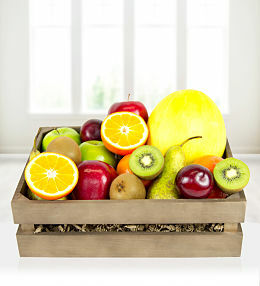 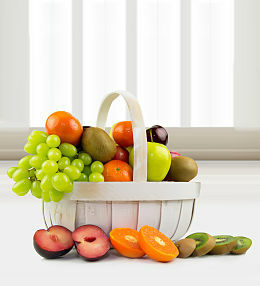 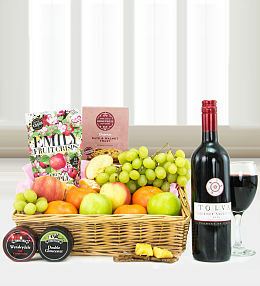 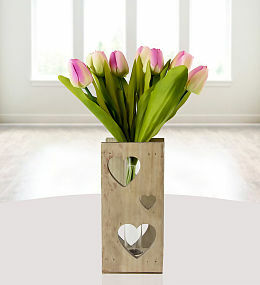 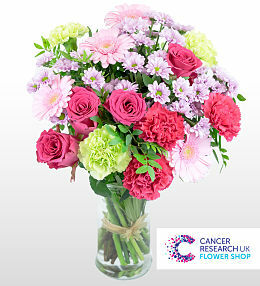 Another choice is a lovely table arrangement that offers a little colour to the home. 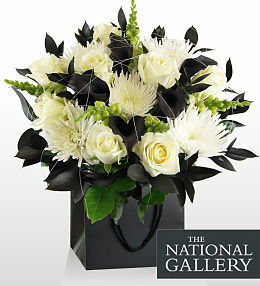 In times of sadness even the simplest gesture of sending sympathy flowers is enough to help overcome grief. 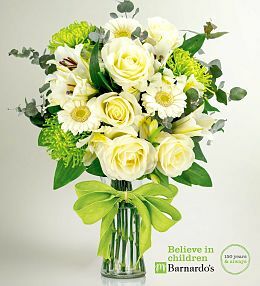 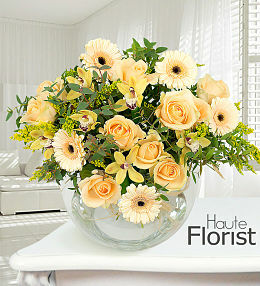 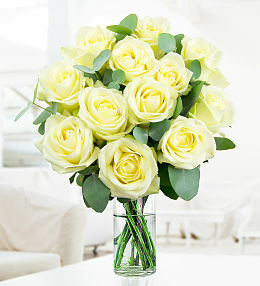 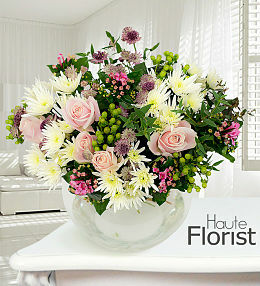 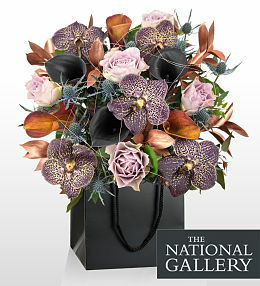 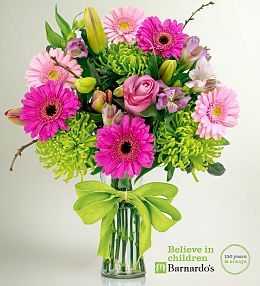 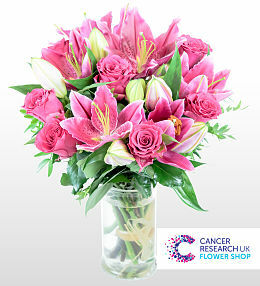 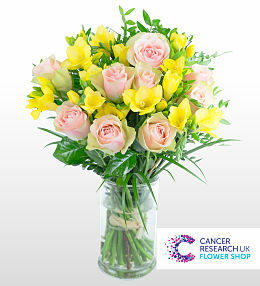 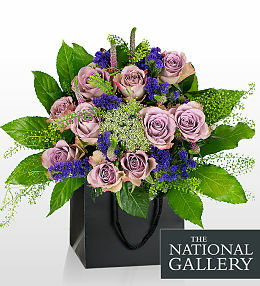 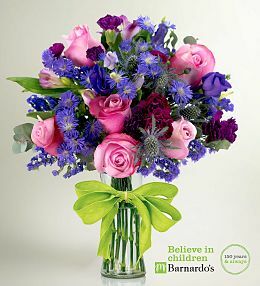 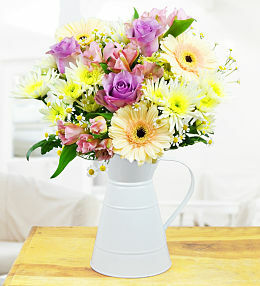 Our best selling sympathy flowers for times of sadness & loss. 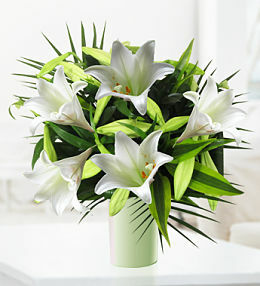 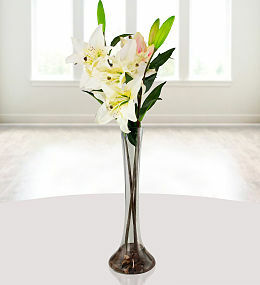 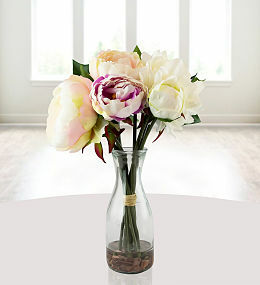 Give your condolences by sending sympathy flowers.